The stories you shared with us at LitWorld on the Day of the Girl have made our #standup4girls movement stronger than ever. 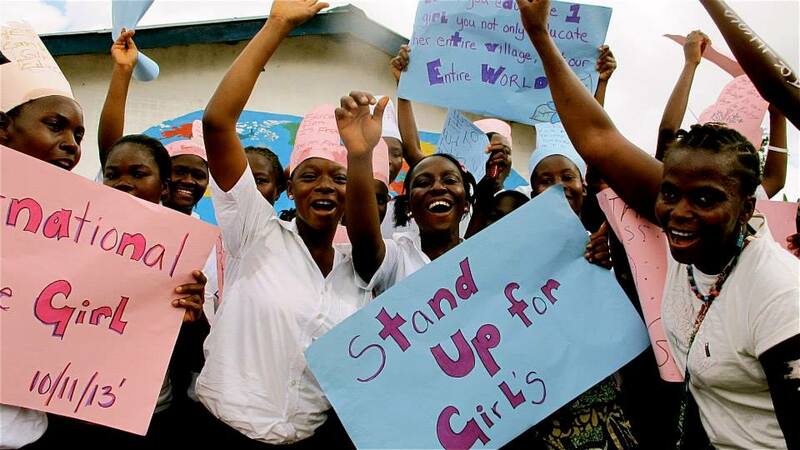 Click here to see photos from Stand Up for Girls celebrations around the world. Click here to see our global community honoring the women and girls whose stories have changed their world. Visit the Stand Up for Girls blog to watch videos and to read stories from global Day of the Girl events. Your next big opportunity to Stand Up with LitWorld for literacy as a human right is World Read Aloud Day on March 5, 2014. Register today and check back in mid-November for free activity and event planning packages.